Residential sales remained steady along Scenic Highway 30A during March with a total of 70 properties closed and 71 under contract. 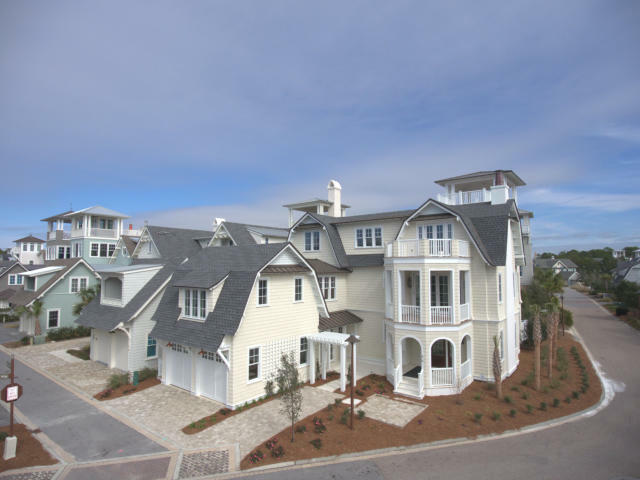 Overall, a Gulf front property in Blue Mountain Beach was the highest priced single family home to close at $4.3 million while the highest priced condo sold for $2.3 million in Seagrove’s beach front Tre Viste development. Berkshire Hathaway HomeServices Beach Properties of Florida earned a total sales volume of over $54 million across all markets and over $39 million in the 30A Beaches market alone. The company closed four properties over $2 million each in the marquee communities of Seaside, WaterSound Beach and Grayton Beach. *Market data for 3/01/19 to 3/31/19 as of 4/04/19. Information reported is deemed reliable but is not guaranteed. © 2019 MLS and FBS.